alongside our Collision Detection software SNS SiTRACK. SmartTech are the only Installers qualified for Legal for Trade Certifications. OzWater will give you the opportunity to view what Trimble Water offers to the Water Industry through the management software, Trimble Unity. 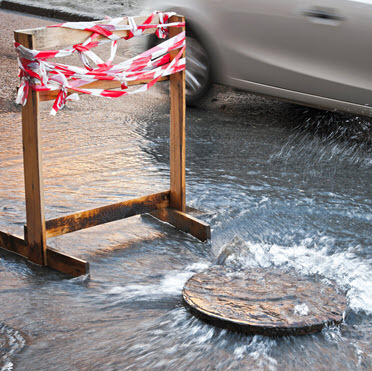 Some of the busiest cities in the world use Trimble Water & Unity for their water management. We can show you why! Our friendly team can service, calibrate and upgrade your machinery to be Legal for Trade. 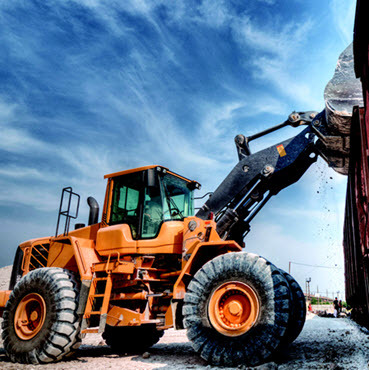 We distribute the entire LOADRITE range, from Loader Scales, Excavator Scales to Haul Truck and C-Belt Scales. 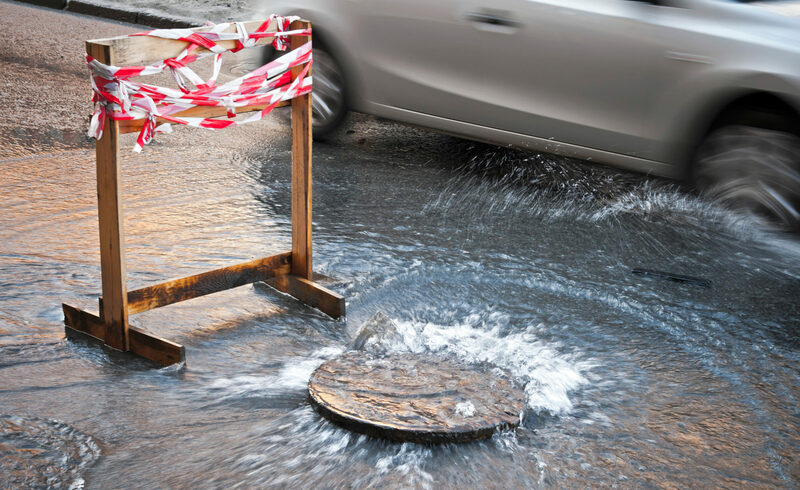 We service the Northern Territory to Queensland down to New South Wales, Victoria and Tasmania. SmartTech Australia are now a Premier Partner for Rajant. Rajant is recognised as the leader of Mine Communication and you will see why! It’s connectivity, evolved. Learn how easy it is to utilise technology that makes significant improvements in project workflow that dramatically increase your production, improve your accuracy and lower your operating costs. 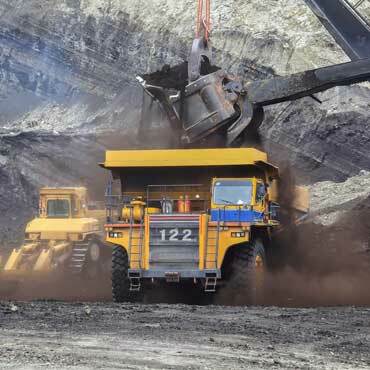 SmartTech Australia services the needs of the mining and construction markets across APAC and has personnel with the right experience to call on for any Heavy and Civil Technology requirement you have. Robway is a leading developer and manufacturer of safe load indicators and line-tension monitoring equipment for all types of cranes and heavy lifting equipment. 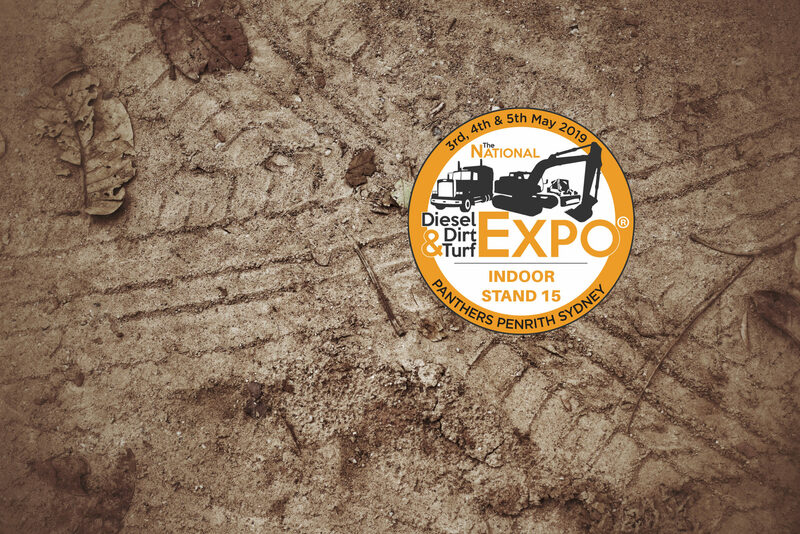 We have been servicing the construction, mining and offshore industries for over 30 years. 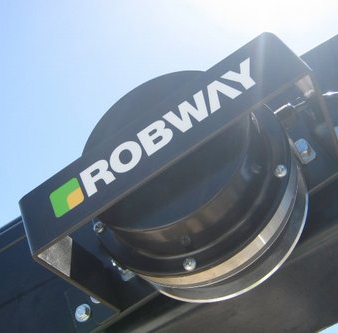 The increasing need for preventative maintenance, maximum productivity, and safety in the crane and associated industries has led to substantial demand for Robway’s highly accurate overload monitoring systems. 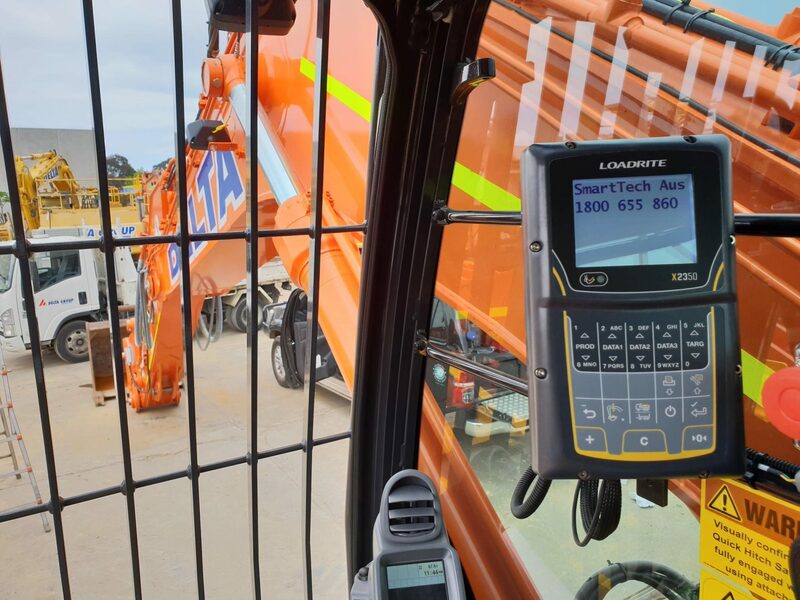 Loadrite has a range of loader scales, excavator scales, conveyor belt scales, payload reporting, tractor scales, forklift scales, refuse truck scales and tire monitoring systems. 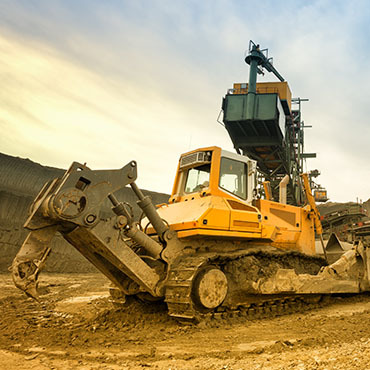 Collision detection systems are being increasingly introduced in the mining industry in an effort to improve safety for mine workers by minimising collisions between mining vehicles. SmartTech Australia® are distributors for SNS SiTRACK which was designed to increase safety to operators, prevent damage and loss of machines and reduce production delays. SmartTech Australia® is the authorised distributor for multiple world-renowned mining intelligence products such as Mine Q and Trimble Mining. These products range in their applications, outcomes and deliverables. For further information contact one of our highly trained staff. 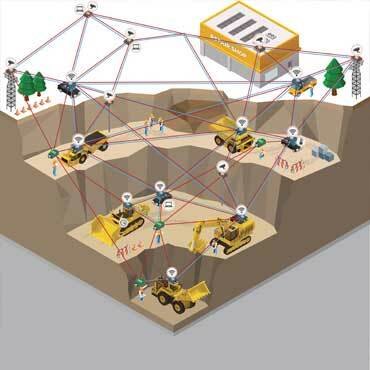 In an industry where even short periods of operational downtime can cause millions of dollars in losses, mining operators must be empowered to continuously monitor, manage and control their large fleets of high-value equipment, vehicles and personnel—wherever they travel across large areas of rugged mining terrain. 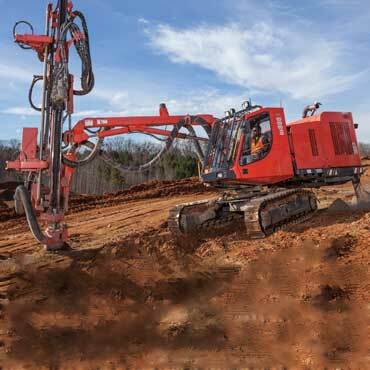 Drilling Intelligence Systems help increase the safety, accuracy and efficiency of drilling and piling operations. SmartTech Australia® has a range of products to suit all levels of mining operations and reporting needs.